Allen Harris, developer of The Springs of Mill Lakes, was interviewed for this excellent story. “At the Springs of Mill Lakes, we understand that today’s active adult homebuyers look for top amenities and different experiences when they move to their new home here,” he notes. He points out that the fabulous new 55+ community in Opelika near Auburn has quite a number of garden plots. He also mentions that a pickleball court, with an interlocking surface that drains quickly after a rainstorm, is just one of the outdoor amenities that appeals greatly to today’s homebuyers, not to mention the community’s green event space and the five foot-wide sidewalks throughout the neighborhood. Furthermore, location and setting are also key factors in the decision-making process for active adult buyers: “We have a 124-acre property with two lakes including a 45-acre wildlife sanctuary with a wooden bridge that the residents can use to walk across. […] One of the lakes is fully stocked so it’s like a Disneyworld of fish and the other lake has a boat dock,” notes Allen in the article. 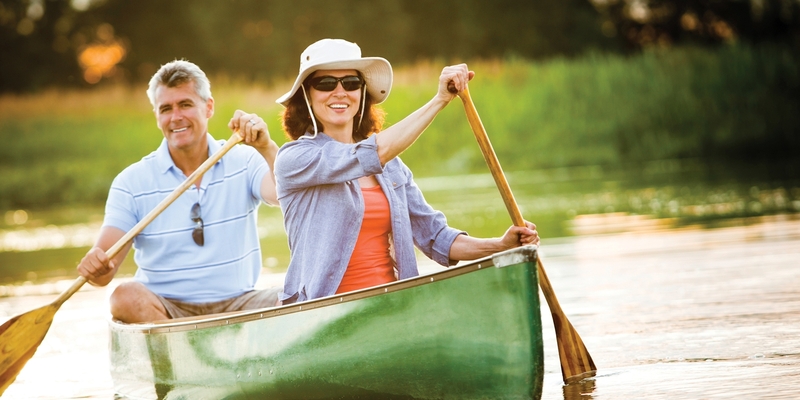 The Springs of Mill Lakes is delighted to be recognized in this article for its outstanding array of ‘edgier’ amenities for today’s sophisticated 55+ buyers who are looking to move here from all over the Southeast. To learn more about The Springs of Mill Lakes, its progress, sites and available floorplans, or to add your name to the interest list, please call (334) 454-4504.